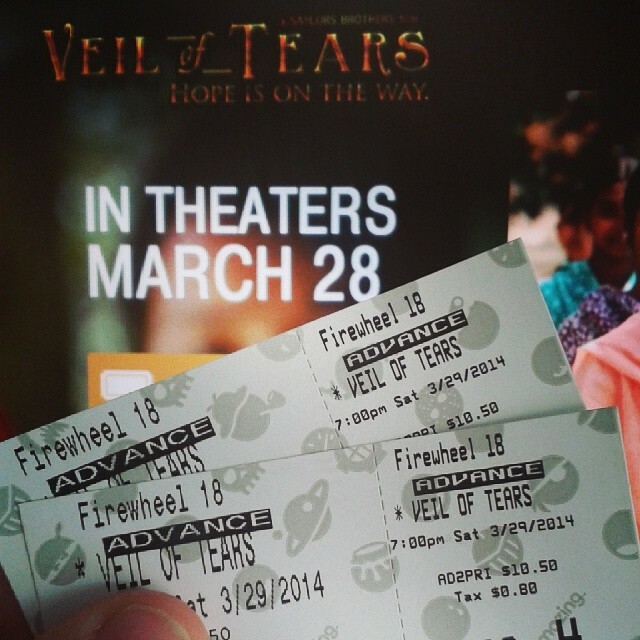 Veil of Tears Movie Release! 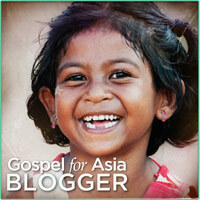 Veil of Tears: Hope Is on the Way is coming out in theaters tomorrow – March 28!! This new documentary tells the stories of real women of South Asia. You’ll see the tragedy and oppression they face from birth until death; and in contrast, the hope that is on the horizon. Since I’m a School of Discipleship student and part of the ministry of Gospel for Asia, we have been praying for this movie through the entire process. And it’s so exciting to see the movie actually coming out in theaters! I encourage you to go see Veil of Tears this weekend – select theaters around the country will be showing the film, and churches & families can watch it with a free simulcast until March 30.